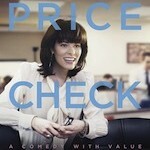 "Price Check" is a smart and honest comedy that examines who we think we are and what we're willing to do for the life we think we deserve. 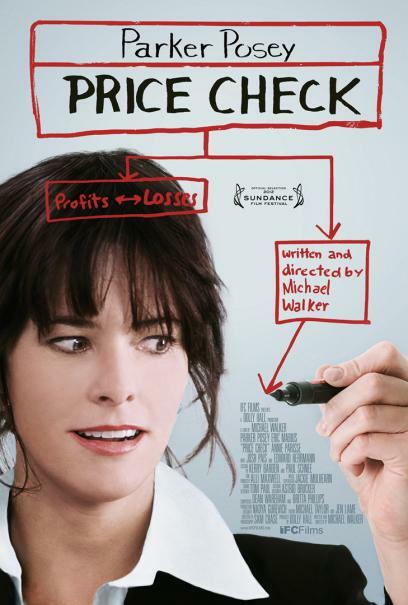 Onetime indie music marketer Pete Cozy (Eric Mabius) has settled into a suburban home and a job in the pricing department of a middling supermarket chain. His job is banal but stable, and allows him to spend quality time with his wife and young son; although they're drowning in debts they seem happy. 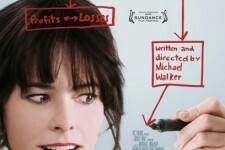 Everything changes when Pete gets a new boss: the beautiful, high powered, fast talking Susan Felders (Parker Posey). Thanks to Susan's influence, Pete suddenly finds himself on the executive fast track, which both surprises and excites him. As his salary increases, so do his work hours and Susan's expectations, and the less time he has for his family. Before long, his relationship with his boss starts to cross the line of professional etiquette, with momentum and mutual attraction creating tension in the workplace and at home. Box Office Preview: The Last Twilight Saga Column Ever!